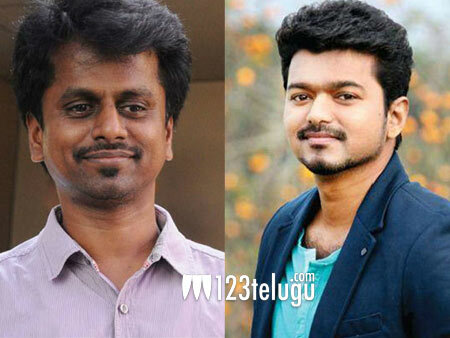 It’s well-known that one of the most celebrated actor-director duos in Kollywood, Vijay and AR Murugadoss, are joining forces for the third time. The film’s pre-production formalities are going on in full swing for the last few weeks. As per the latest updates, this as-yet-untitled movie will go on floors from January 20. The entire shoot will be wrapped up by July 19 and the movie will be hitting the screens for Dasara, 2018. Vijay has just delivered his career’s biggest hit in the form of Mersal, and expectations are quite high on the Thuppakki and Kaththi duo’s third outing. A happening heroine is said to have been confirmed to play Vijay’s love interest. Sun Pictures will be bankrolling the project with a lavish budget.